81.67 Acre former goat dairy operation with 3 homes on the property. 50 acres are leased (2yr lease @ $500 per acre) and currently planted with oats. Excellent dairy, farming and or Cannabis opportunity. Riparian rights with 30hp irrigation pump. 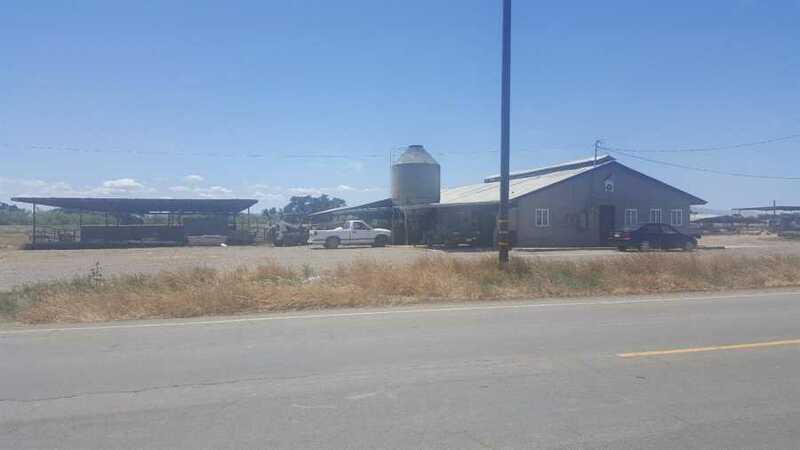 Equipment for dairy operation included in sale of property. Main house 13807 address is a 3bd/1ba with central AC/heat. 13767 address is a 3bd/1ba rebuilt in 2009 with new central AC/heat installed in 2018. 13707 address is a 3bd/1ba with wall heaters and evap air.